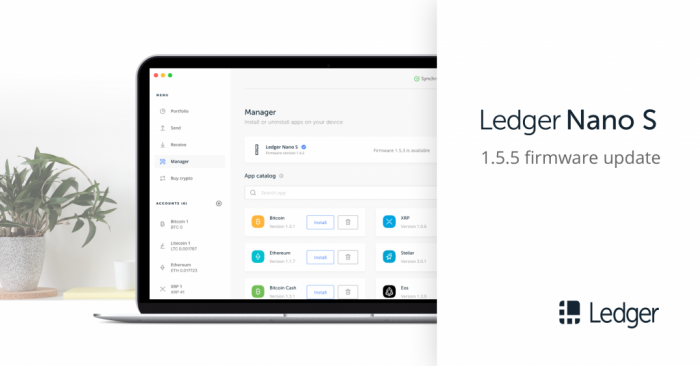 Ledger has released a firmware update for its hardware wallets: version 1.5.5 is already available via Ledger Live. If you’re using Waves App on your Ledger wallet, then don’t forget to reinstall the app right after you update the firmware. The new update brings new cryptographic algorithms, security improvements and additional features.